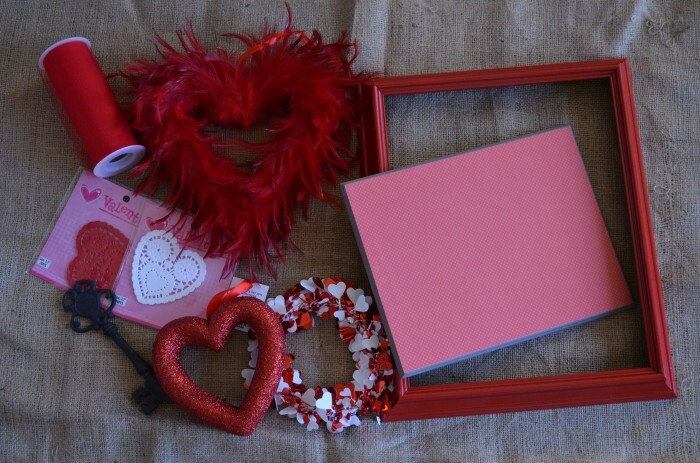 I have never decorated for Valentine’s Day…EVER! AND one .50 cent thrift store redo! I know you see these art pieces all over thrift stores, Right? and a wedding photo can do! Make some thing old, new again! 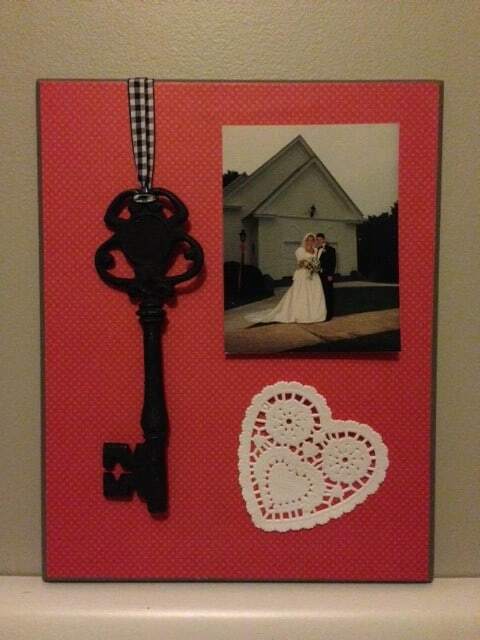 My very own, personal, Valentine’s Day Decor. with the handsome man who holds the key to my ♥, of course! 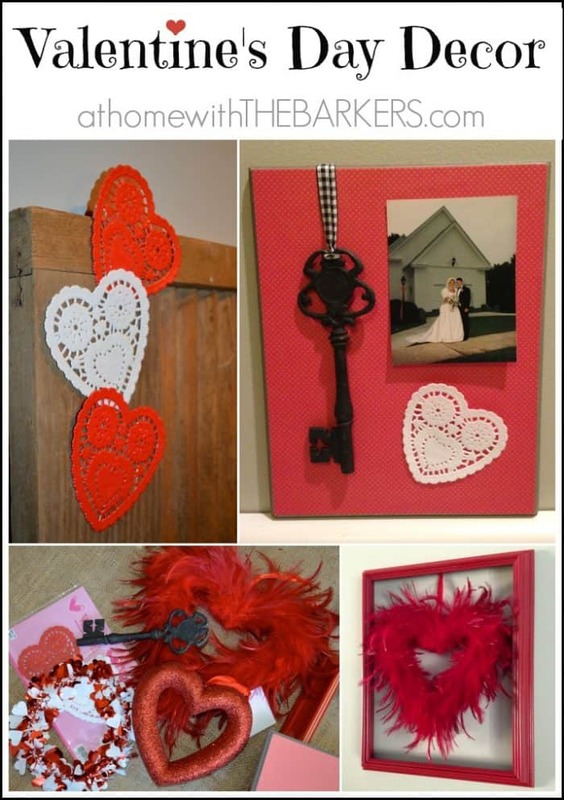 Do you guys decorate for Valentine’s Day?? Tell me I’m not the only first timer…Am I? Congrats on your new blog! You’re off to a great start! I love finding bloggers live in the same area. I’ll be seeing you at the Haven Conference! Thank you so much Tricia for your encouraging words! Excited to meet you at Haven! 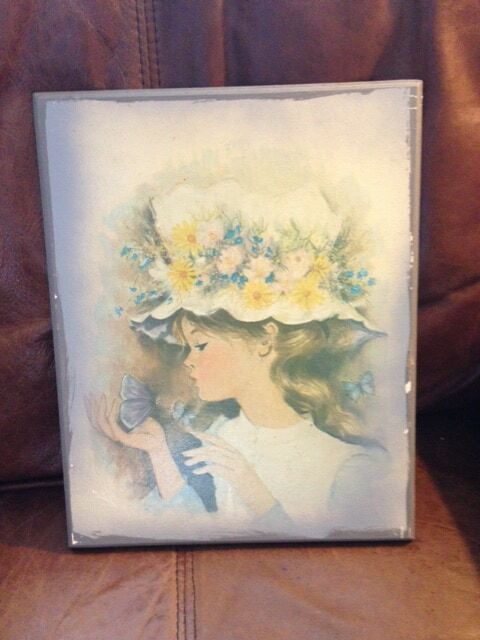 Sonya, I love your thrift store art! What a great idea!! Blog is looking great. Hope you have recovered from our busy field trip!